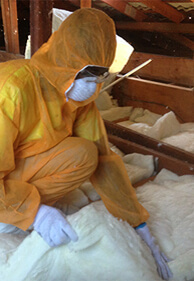 All your home insulation requirements -removal, supply, supply & install. 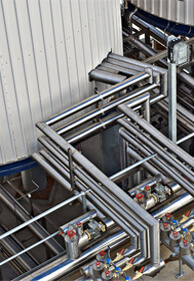 Talk with us about our energy saving products. 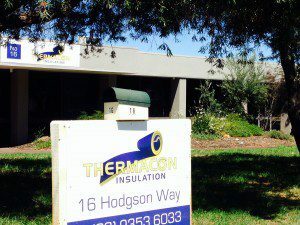 For all your hi-temp, low-temp Rockwool pipes, boards and blankets. 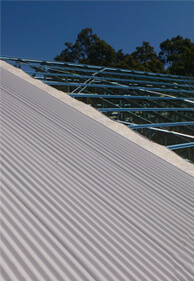 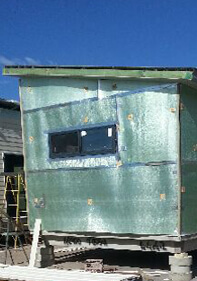 Fibre free flexible reflective thermal break alternative for roof, walls and floor.